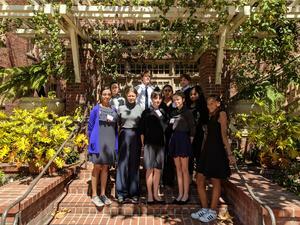 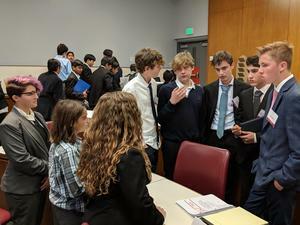 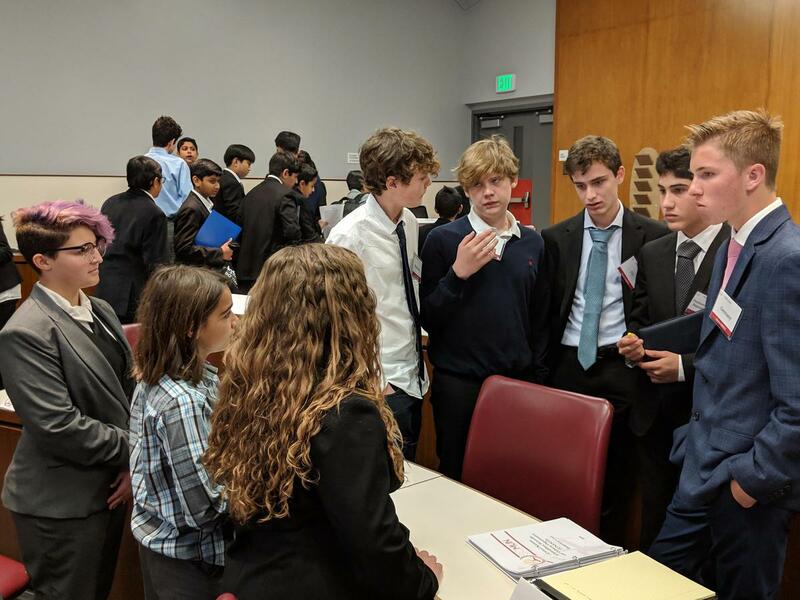 Nine students from King Middle School officially participated in the Model UN competition at USC this past weekend. 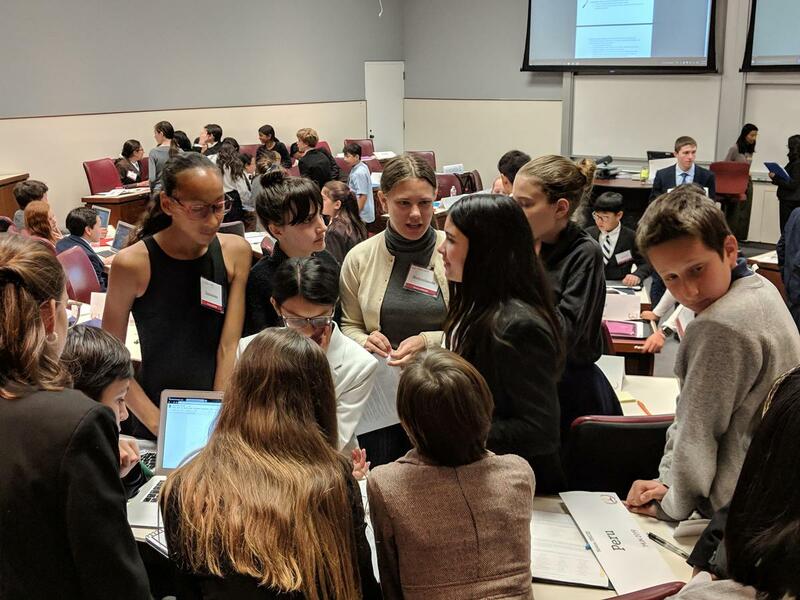 They represented countries from around the world and had to come up with solutions related to large scale human rights that are currently taking place in various communities. 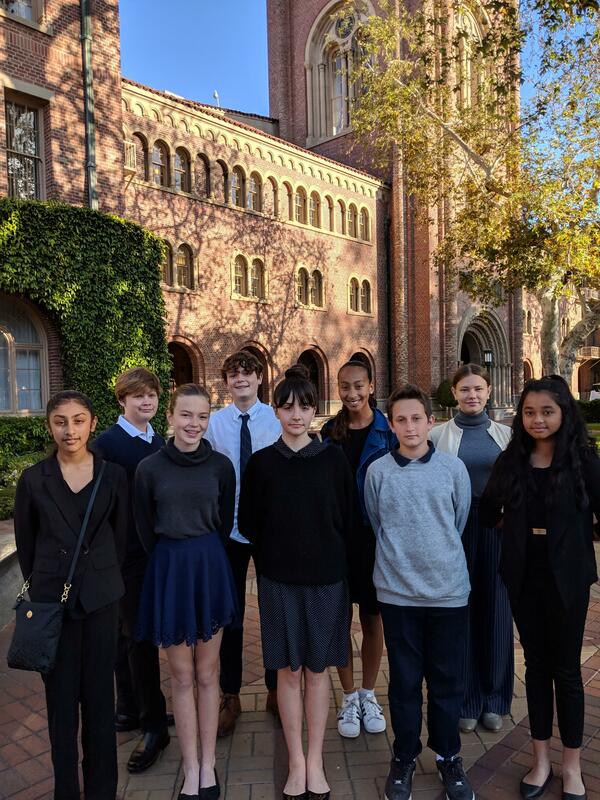 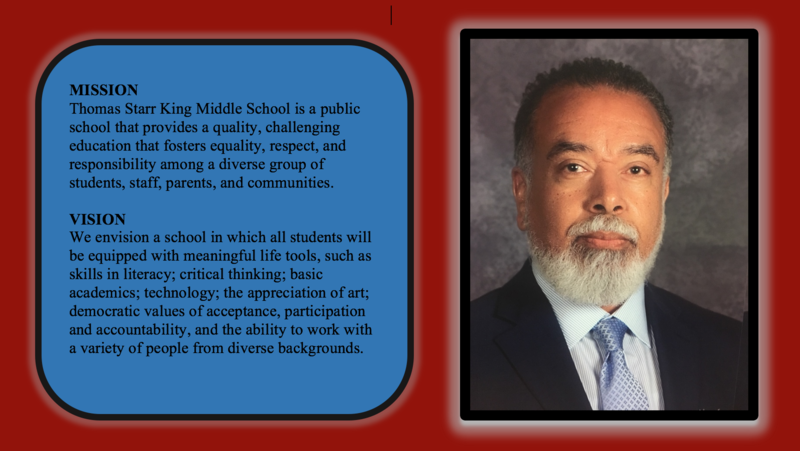 They collaborated and presented with students from other middle schools and did a wonderful job coming up with resolutions. 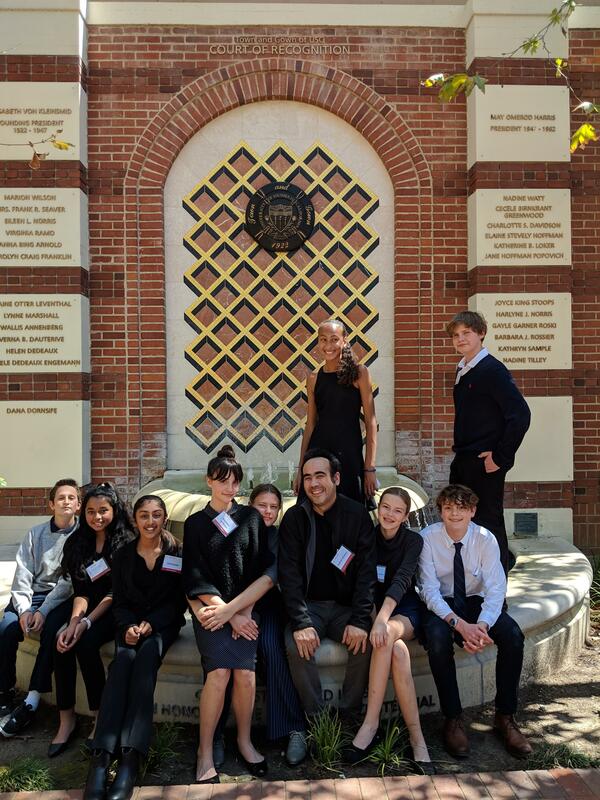 Mr. Yontrarak and Ms. Misra are very proud of all your hard work and dedication to the art of debate.